Population screening programmes provide compelling evidence that early intervention reduces the burden of disease and improves health. 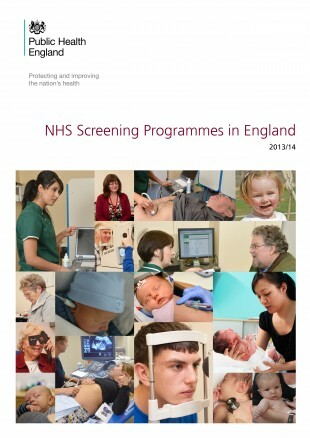 Our Screening in England 2013 to 2014 report highlights improvements to public health delivered by the 8 non-cancer screening programmes during the 2013 to 2014 year. 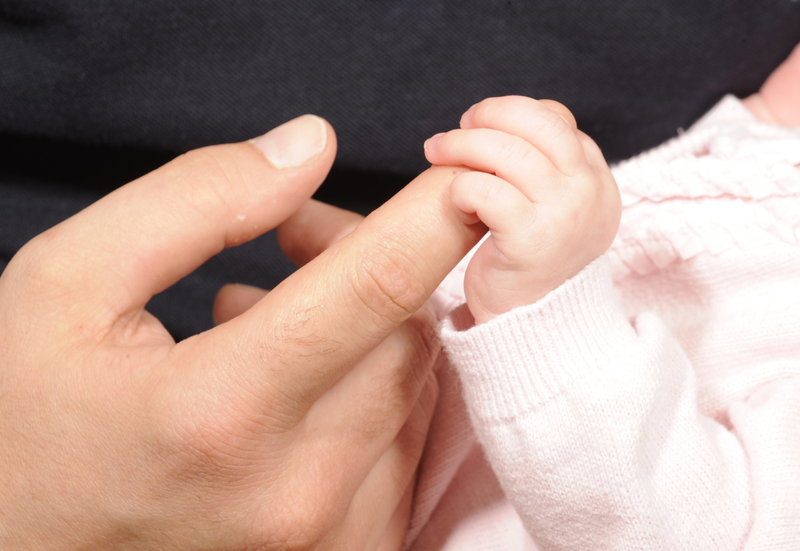 The first few weeks and months of a baby’s life are critical to their future development – and screening plays a significant role in giving them the best possible start. The report describes, for example, how the infectious diseases in pregnancy screening programme has helped reduce mother to baby HIV transmission rates to an all-time low. The speech clarity, listening and attending skills are all much better in children identified early compared to those picked up late. [They]…have better speech and language and their social and emotional outcomes are also significantly better. The report also highlights the positive impact that evidence-based population screening has had on the lives of young people and adults. Data in 2013-14 showed, for the first time in 50 years, that diabetic retinopathy was no longer the leading cause of blindness in people of working age. Diabetic eye screening contributed in no small way to this achievement by identifying sight-threatening disease early and enabling timely treatment to prevent permanent damage. The report includes examples of innovation, technology and quality assurance that have driven continuous improvement in our world leading screening programmes. In 2013-14, the blood spot screening programme introduced a computerised failsafe solution to reduce the number of babies who miss or are delayed in receiving screening to detect rare but serious conditions. Meanwhile, our collaboration during the year with leading researchers at Great Ormond Street Hospital into non-invasive prenatal testing could in time improve the early detection of Down’s syndrome and lead to 90% fewer women needing invasive tests and therefore fewer associated miscarriages. And the report also describes how the Down’s syndrome quality assurance support service has helped reduce the number of miscarriages of healthy pregnancies associated with prenatal diagnostic tests following positive fetal anomaly screening tests. We are now starting to work on the report covering the 2014 to 2015 screening year which we aim to publish by November. In future we will look to publish all national reports in a timely fashion within 6 to 9 months after the period they refer to.